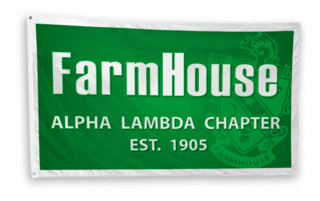 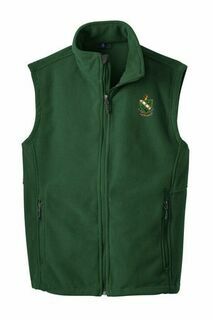 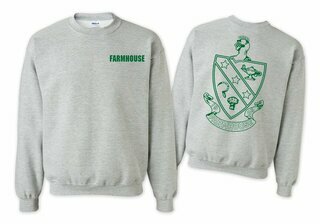 Proudly rock the sickle and sheaf with Greek Gear's vast assortment of affordable FarmHouse fraternity apparel. 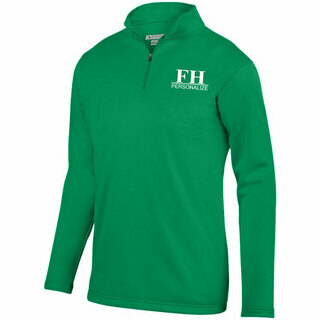 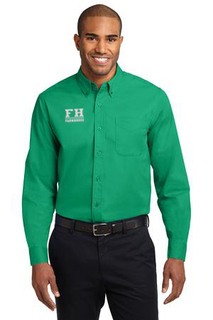 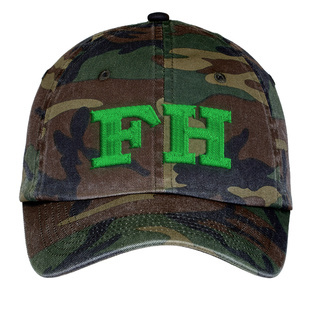 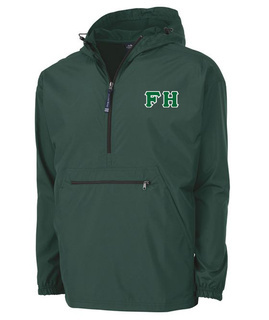 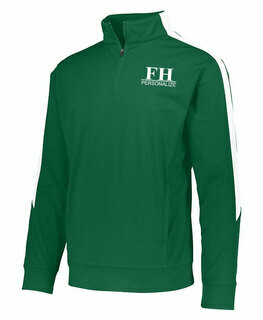 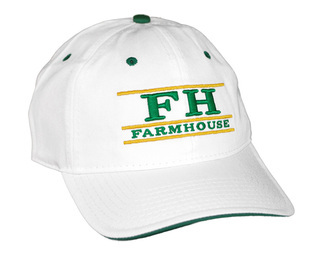 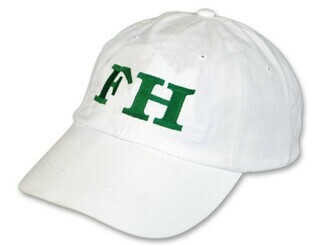 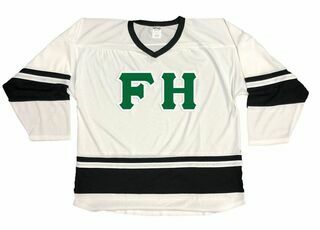 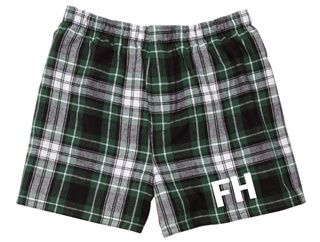 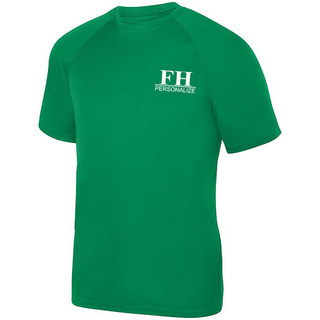 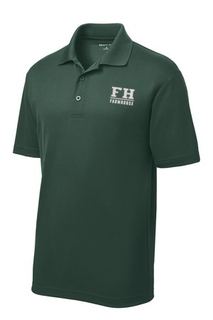 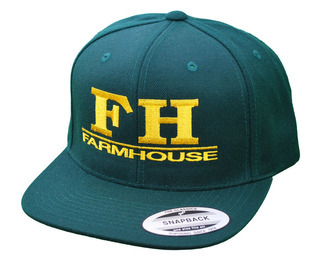 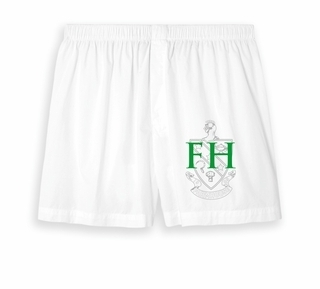 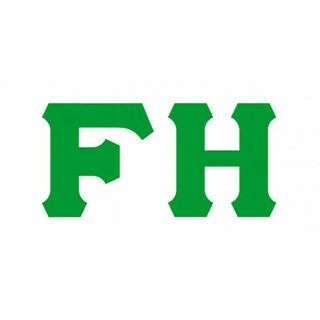 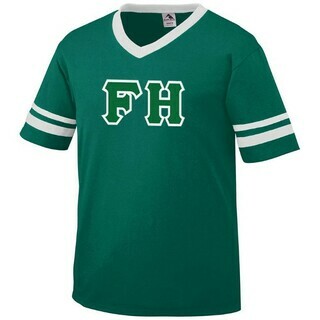 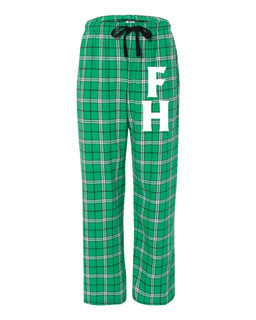 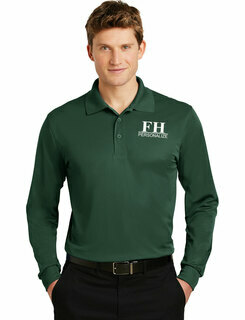 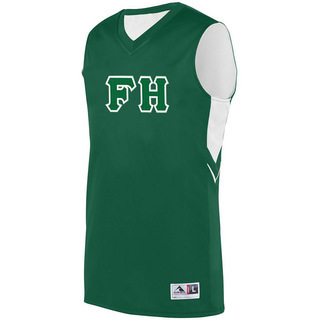 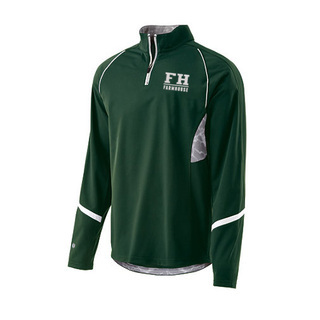 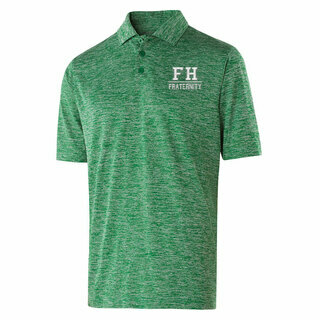 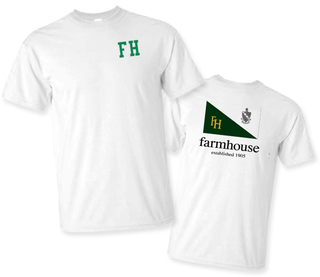 Uniquely designed to honor the Builders of Men, our FarmHouse clothes and gifts feature authentic symbols and green, gold and white designs for fun new ways to show your FH pride. 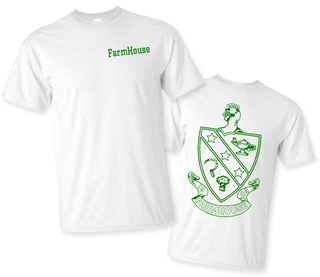 Greek Gear offers FarmHouse apparel that has been pre-printed with the FarmHouse letters and crest as well as a Design Your Own Fraternity T-shirt option that lets you create your own fraternity T-shirt designs. 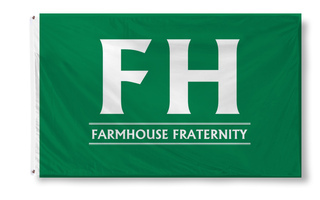 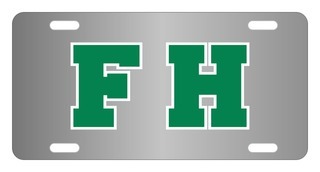 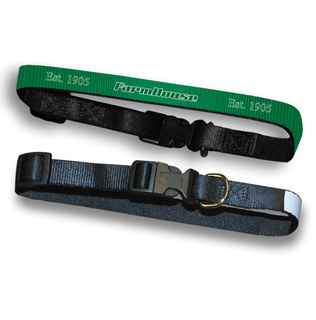 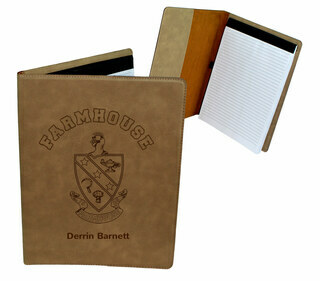 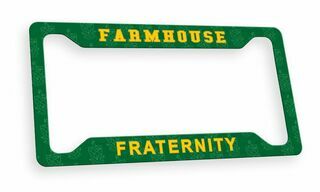 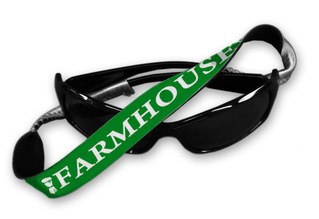 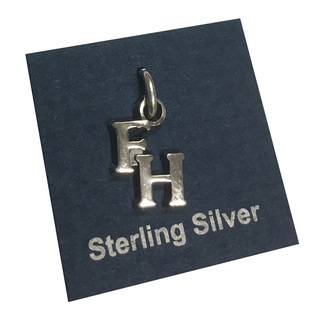 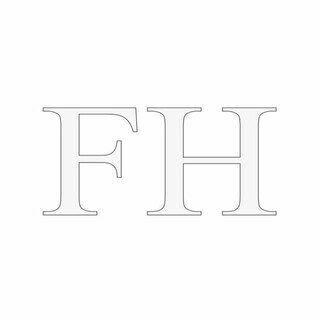 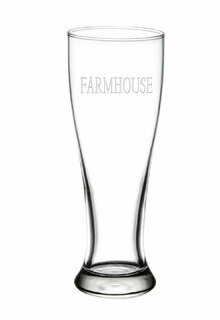 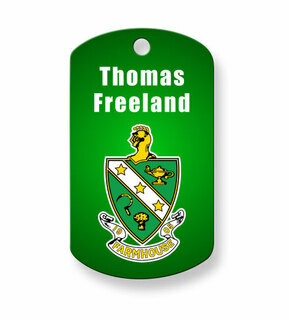 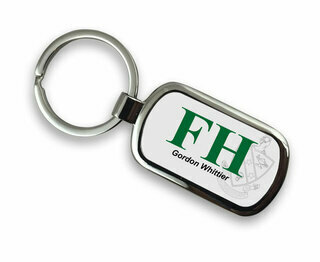 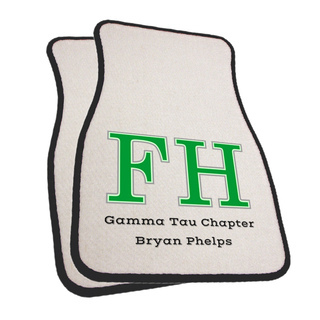 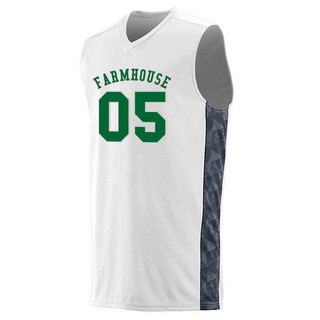 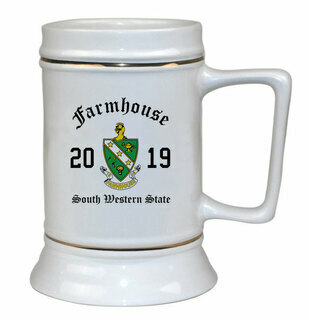 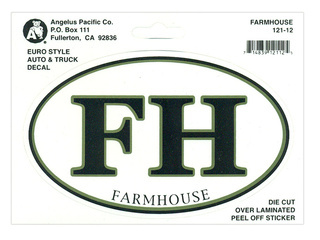 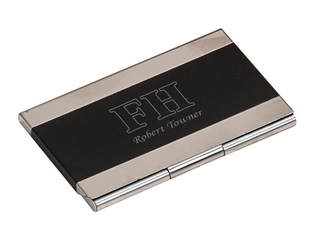 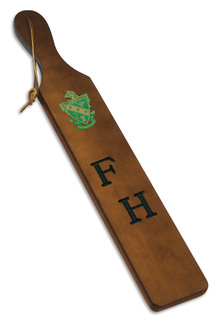 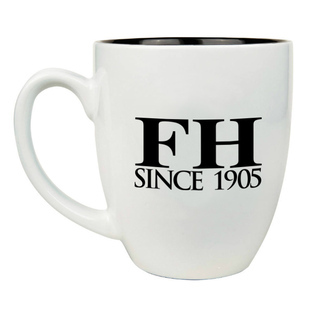 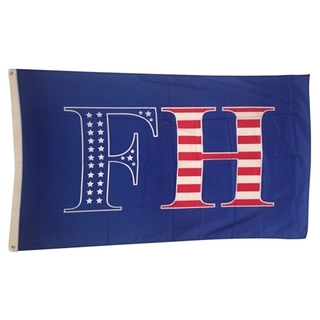 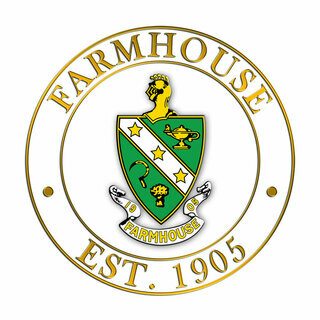 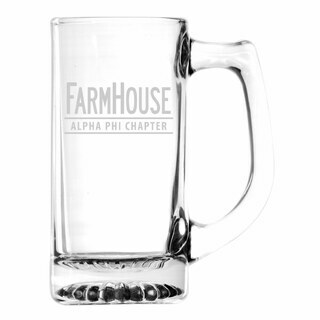 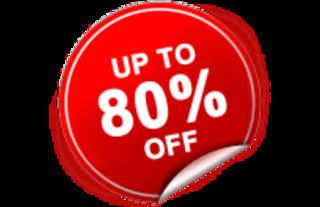 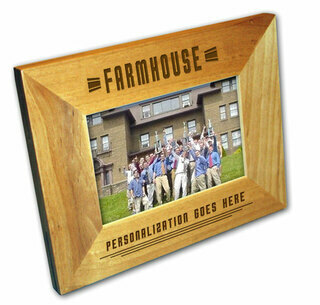 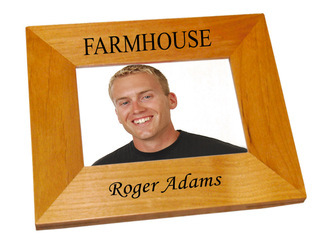 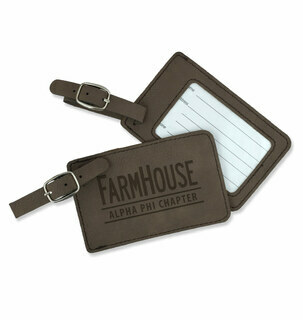 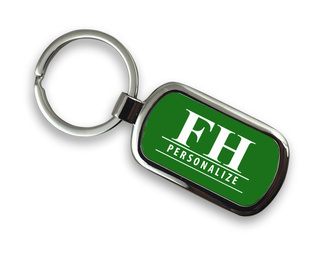 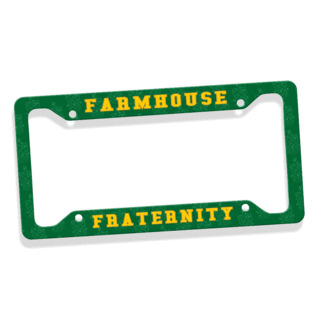 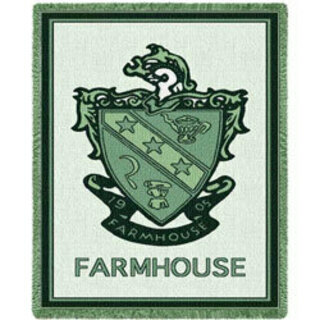 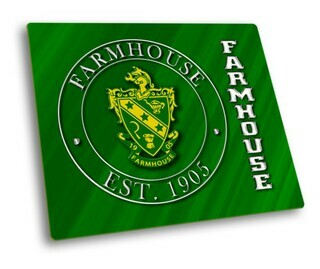 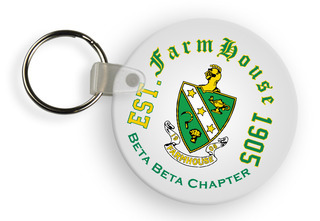 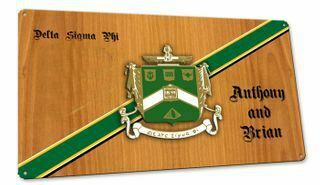 In addition to FarmHouse shirts, hats and hoodies, we also stock a large selection of FarmHouse fraternity memorabilia, including license plate frames, pewter money clips, cell phone cases, wallets, croakies and more. 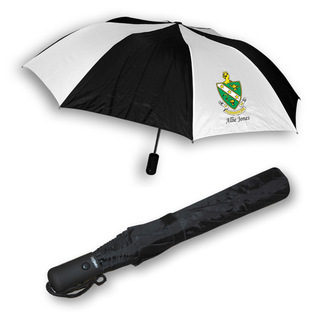 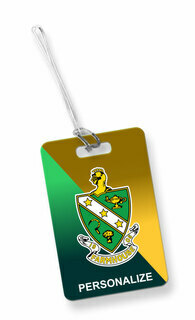 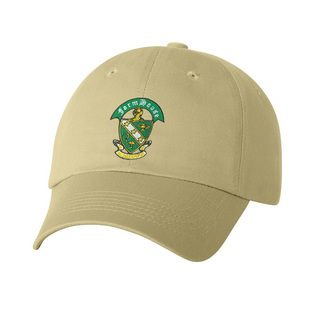 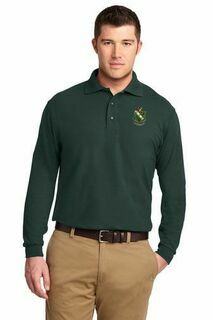 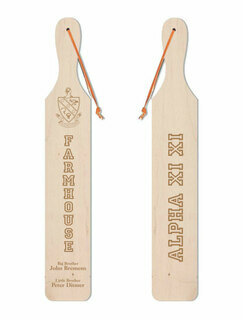 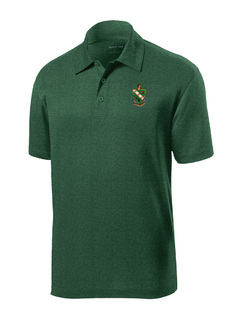 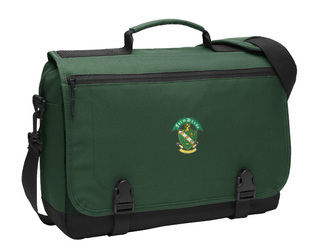 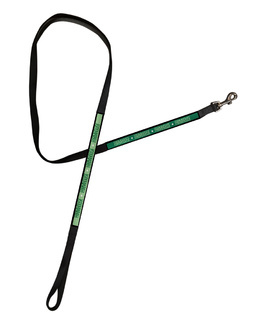 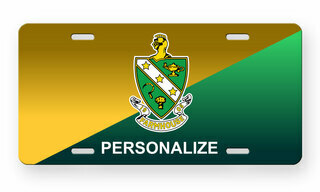 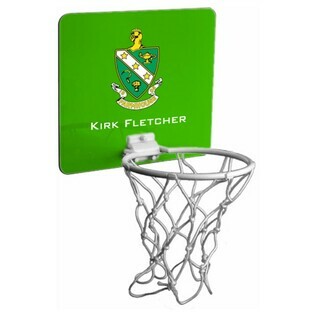 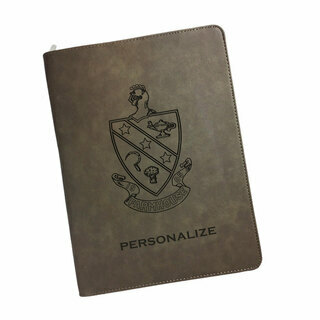 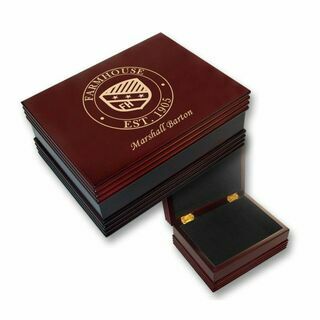 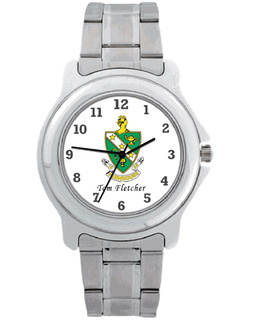 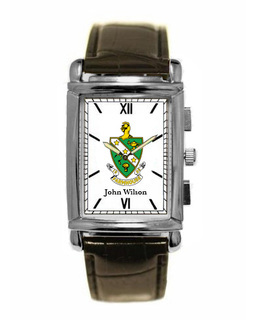 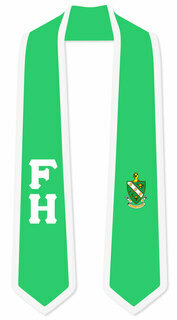 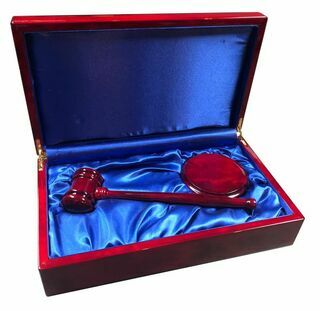 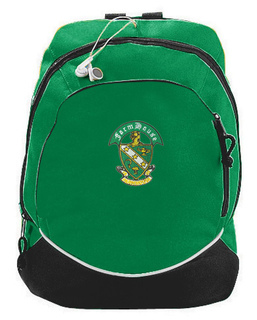 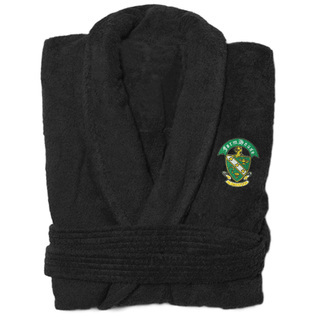 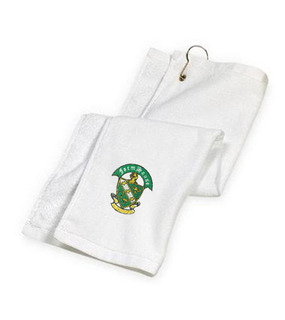 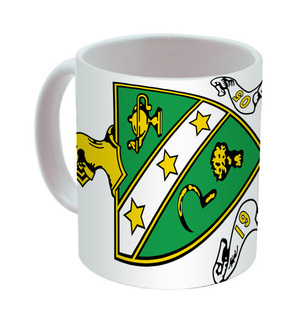 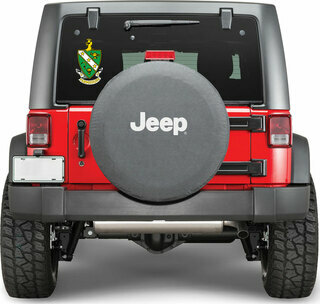 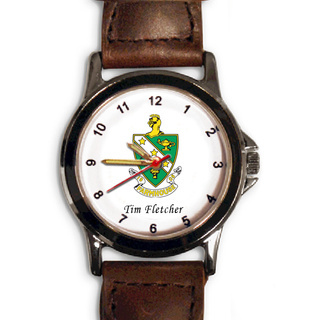 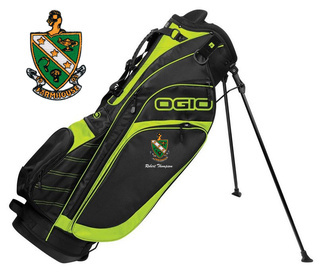 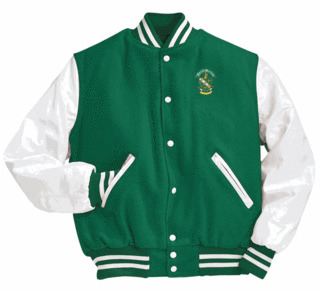 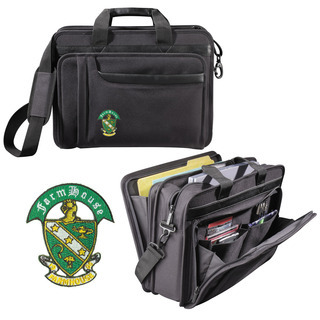 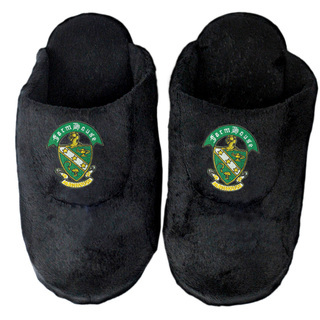 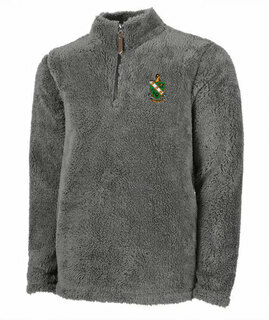 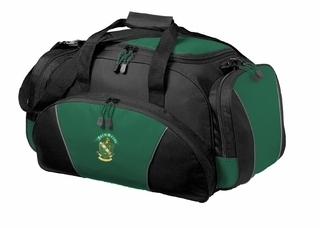 These items make great gifts for new pledges, bigs/littles, alums and fraternity leadership. 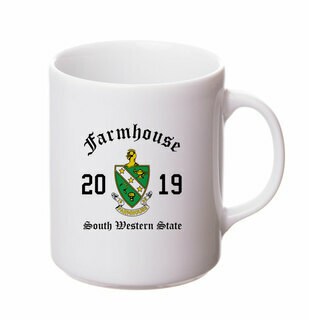 You can also use our affordable FarmHouse gifts, like stickers or dog tags, to give out during rush week or to stuff bid day gift bags and baskets. 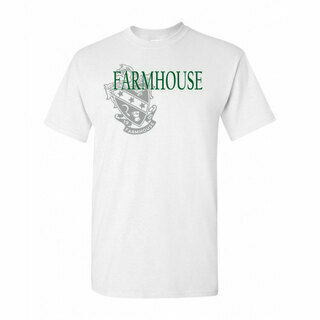 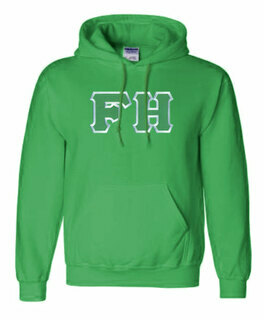 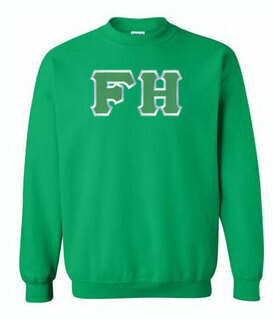 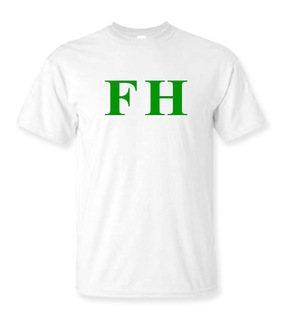 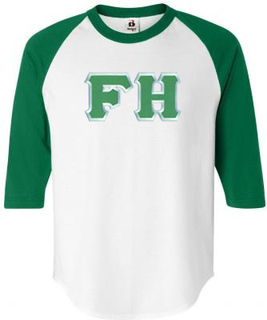 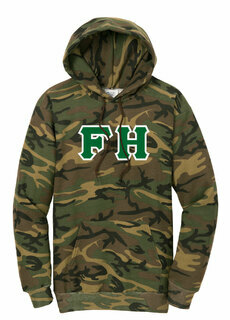 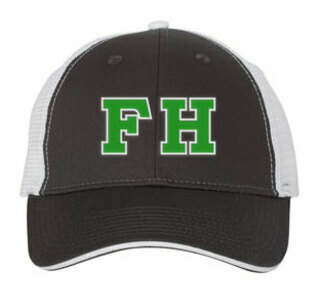 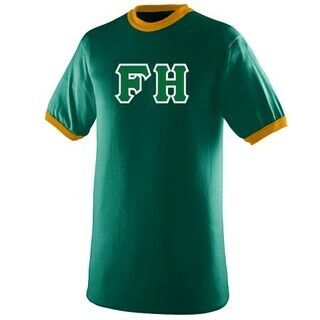 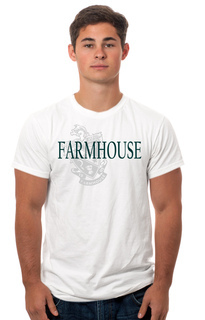 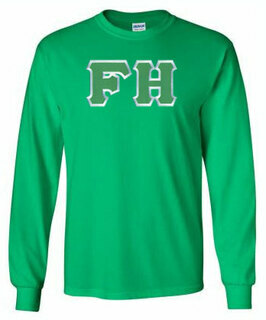 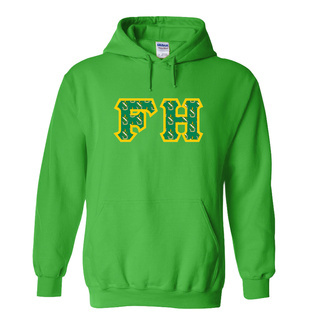 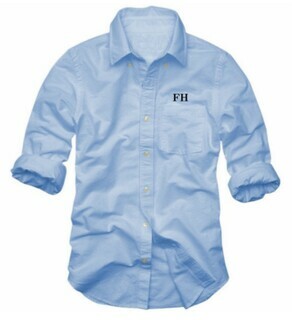 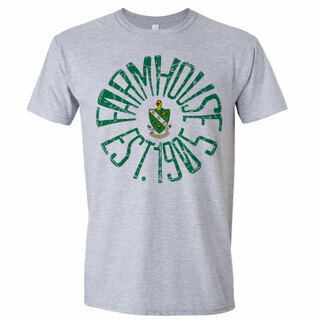 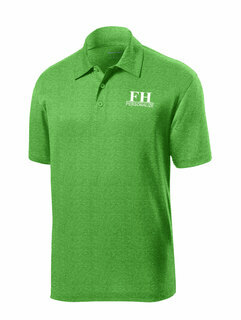 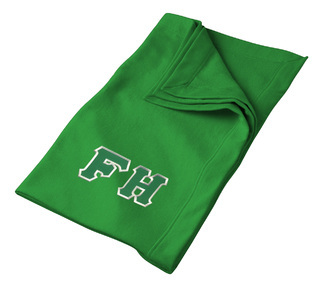 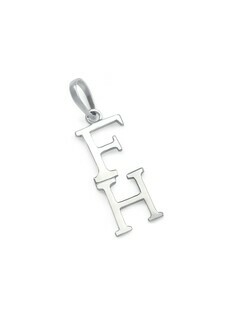 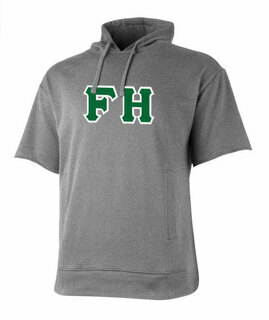 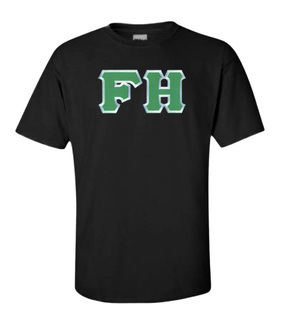 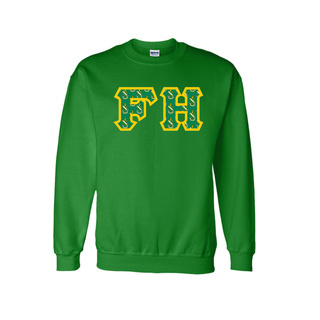 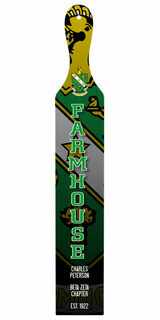 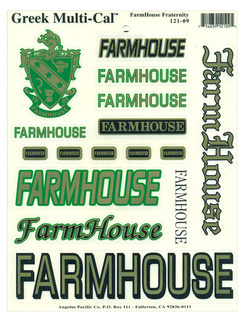 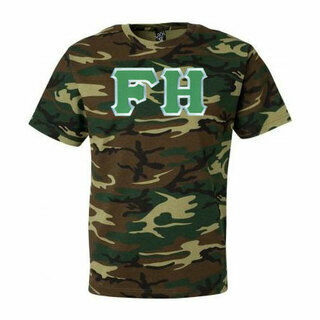 FarmHouse Fraternity Lettered Tee - $9.95! 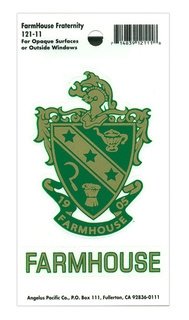 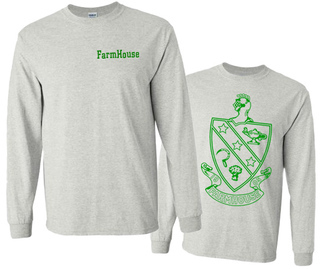 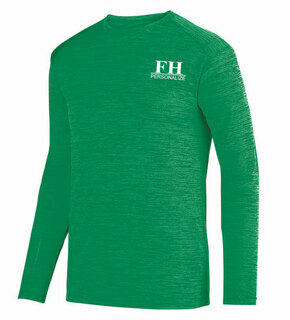 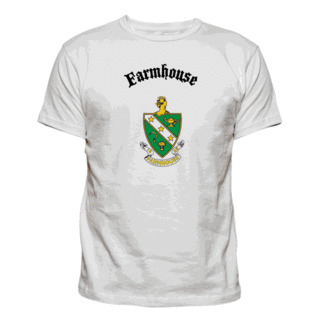 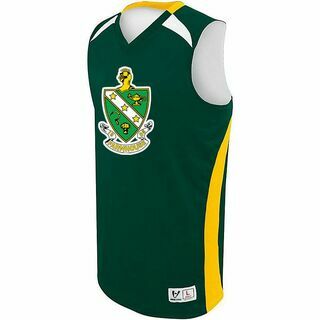 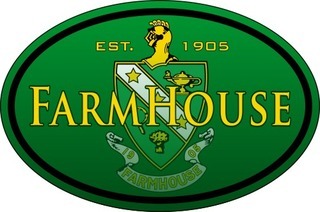 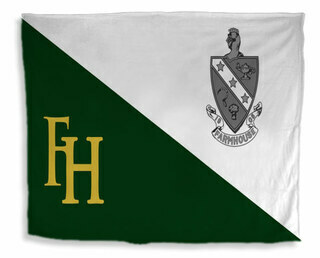 FarmHouse Fraternity World Famous Crest - Shield Long Sleeve T-Shirt- $19.95! 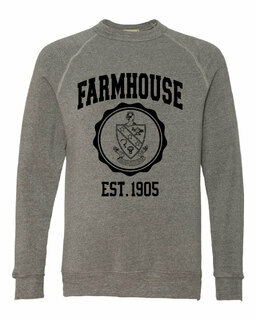 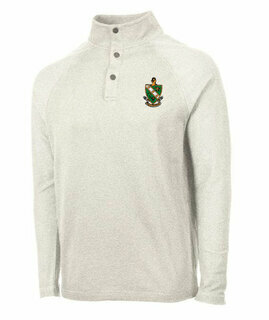 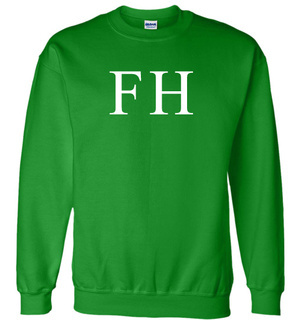 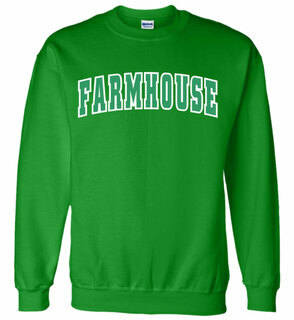 FarmHouse Fraternity World Famous Crest - Shield Crewneck Sweatshirt- $25! 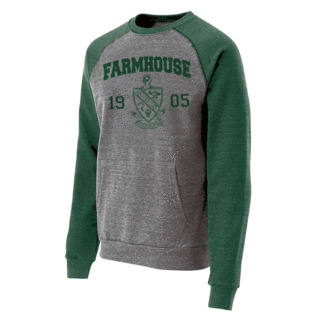 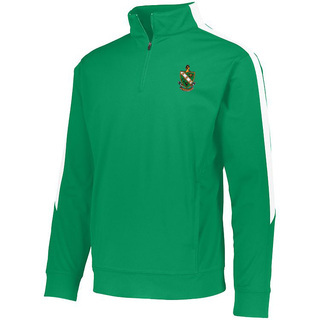 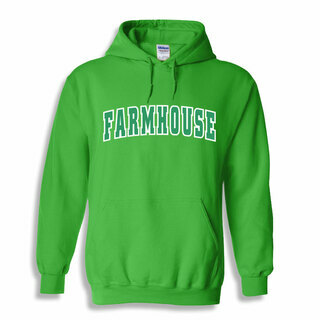 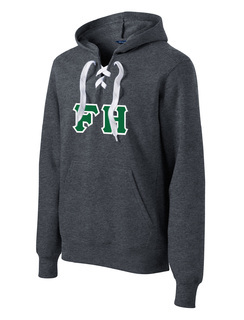 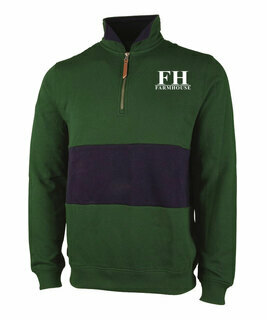 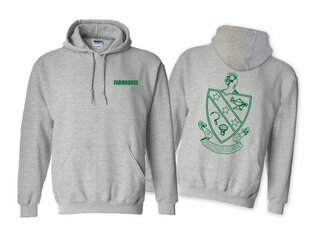 FarmHouse Fraternity World Famous Crest - Shield Hooded Sweatshirt- $35! 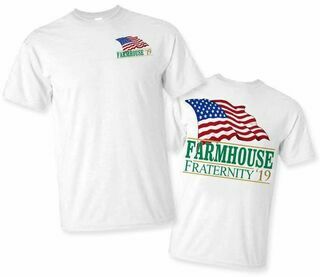 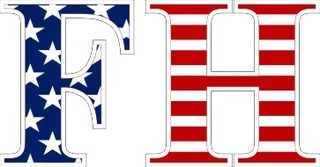 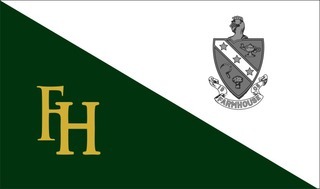 FarmHouse Fraternity Patriot Limited Edition Tee- $15! 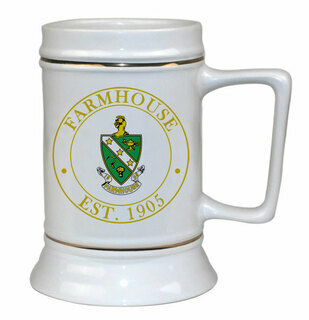 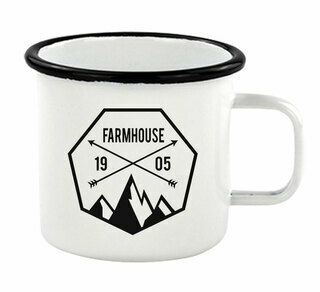 FARMHOUSE Ceramic Crest & Year Ceramic Stein Tankard - 28 ozs! 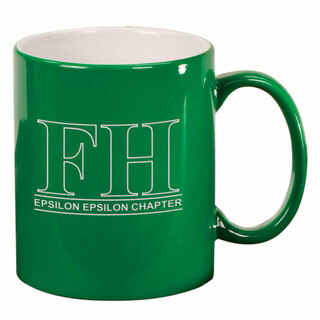 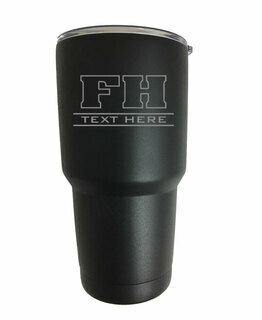 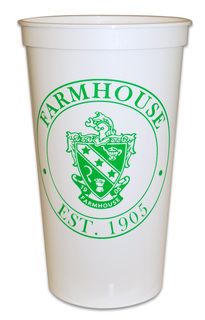 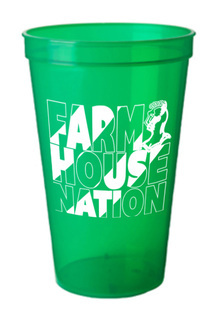 FarmHouse Fraternity Nations Stadium Cup - 10 for $10!